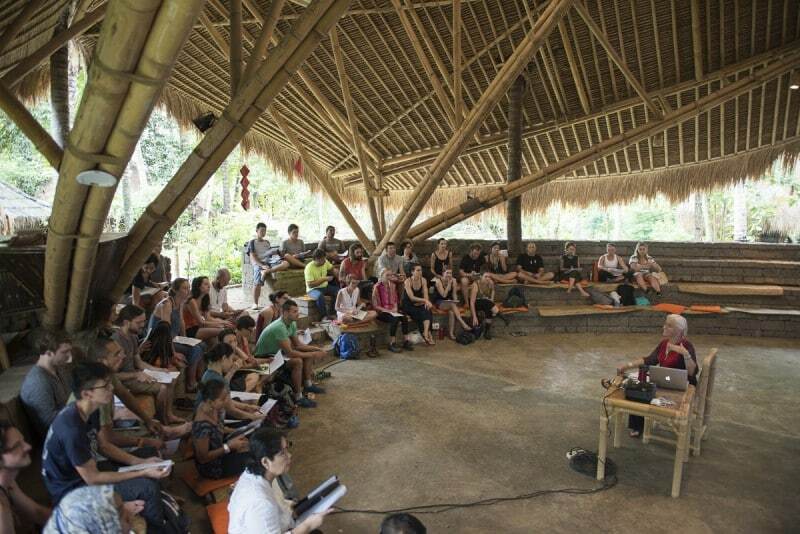 Equip yourself with knowledge and skills in permaculture, regenerative design and ecological creativity in a one-of-a kind permaculture setting in Bali. Join a two-day Introduction to Permaculture course with Penny Livingston-Starke and learn the basic principles and ethics of permaculture to create resilience, efficiency and abundance in your homes. 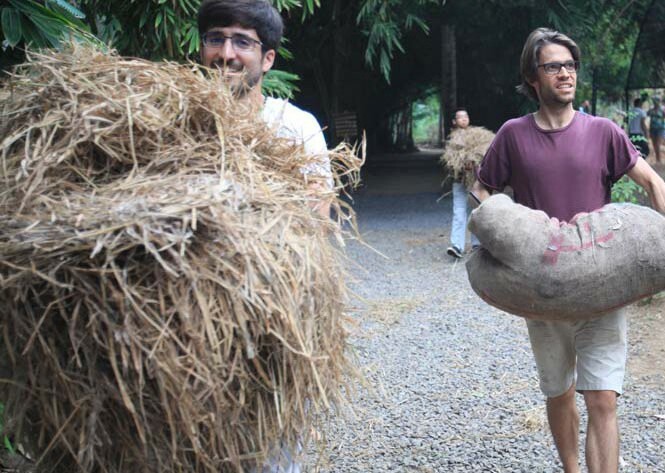 The workshop will serve to further your knowledge of sustainability and permaculture.